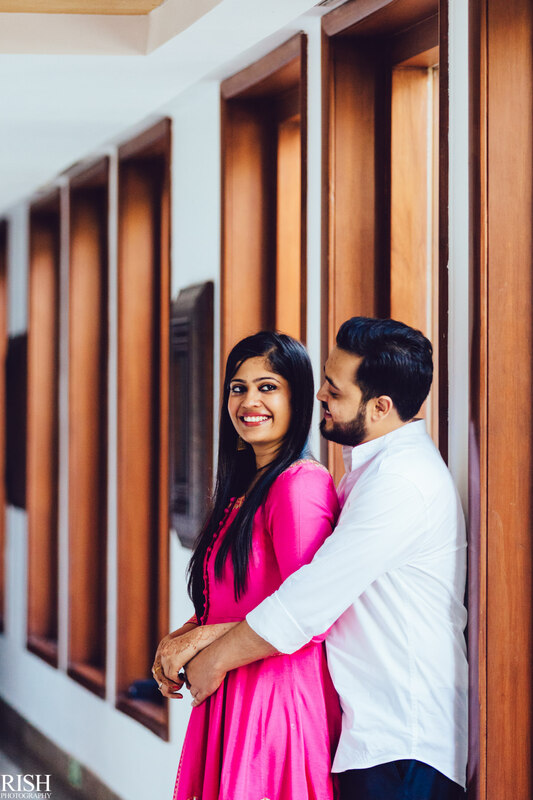 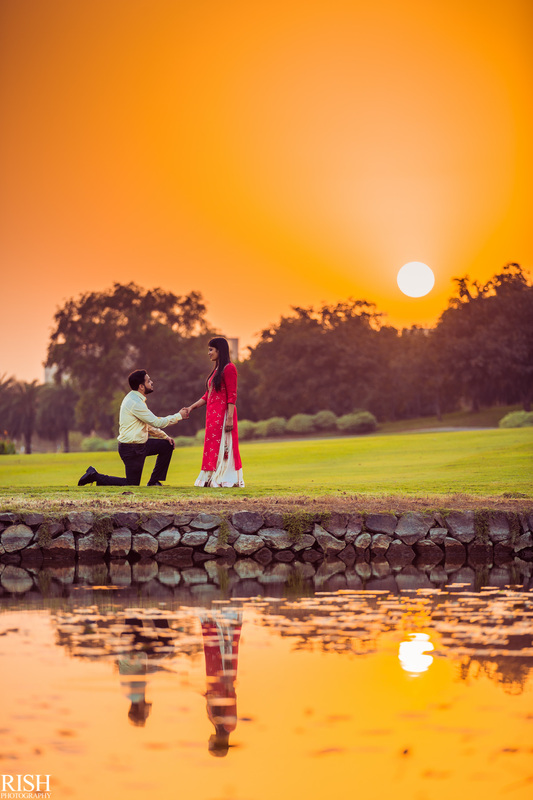 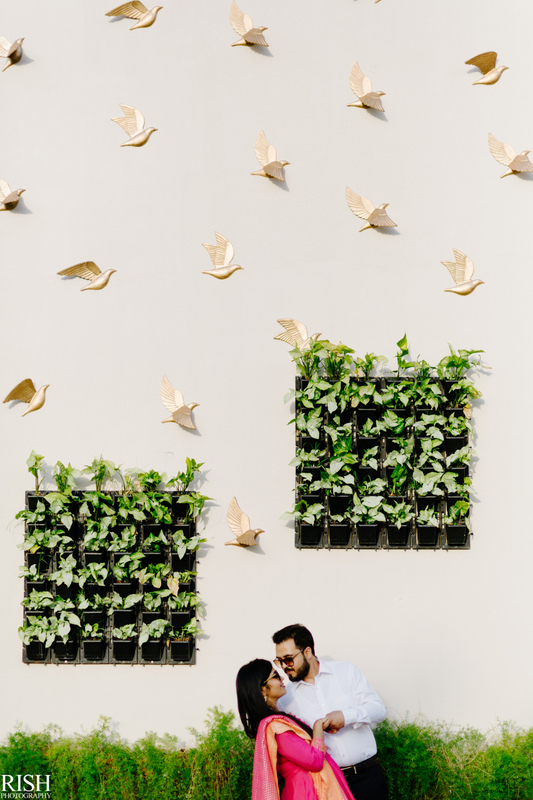 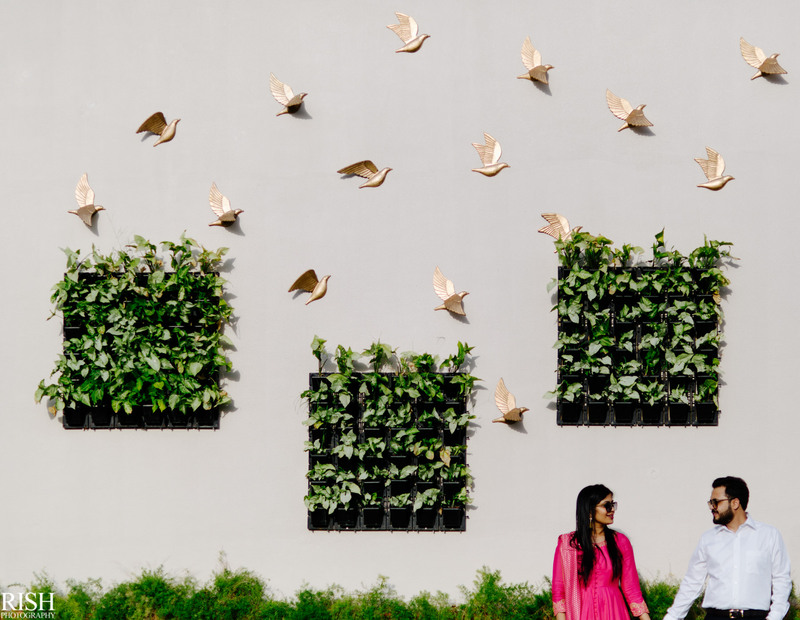 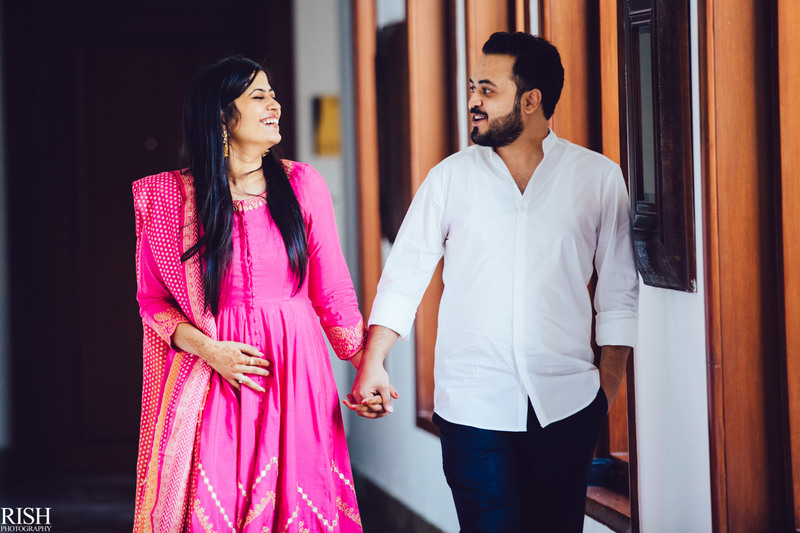 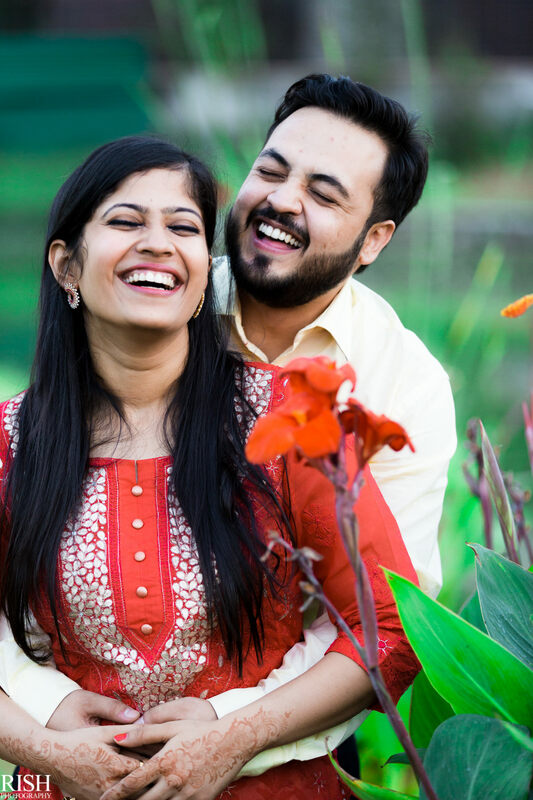 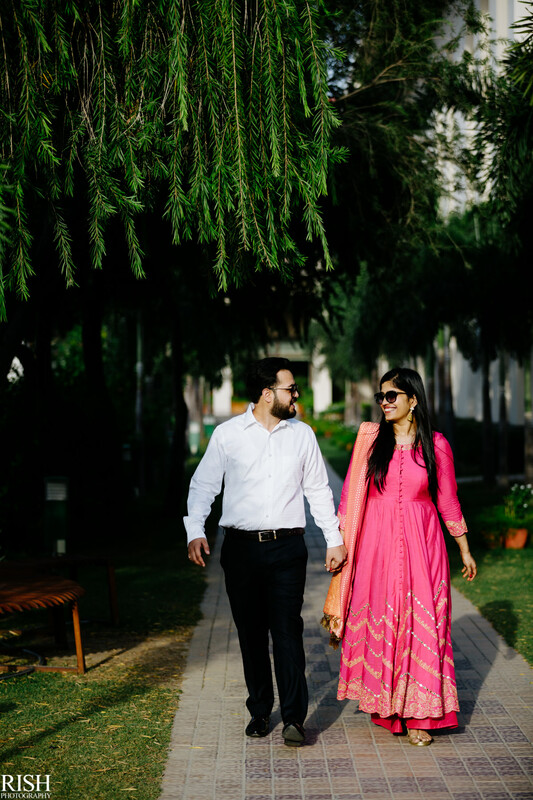 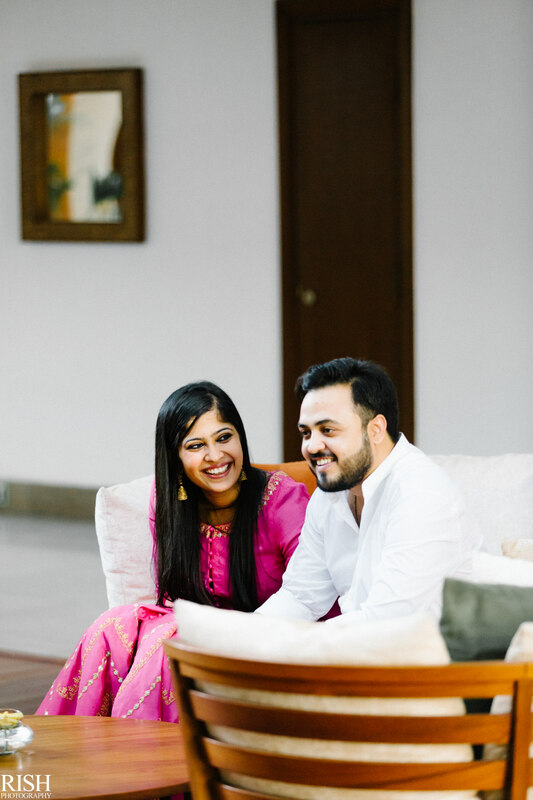 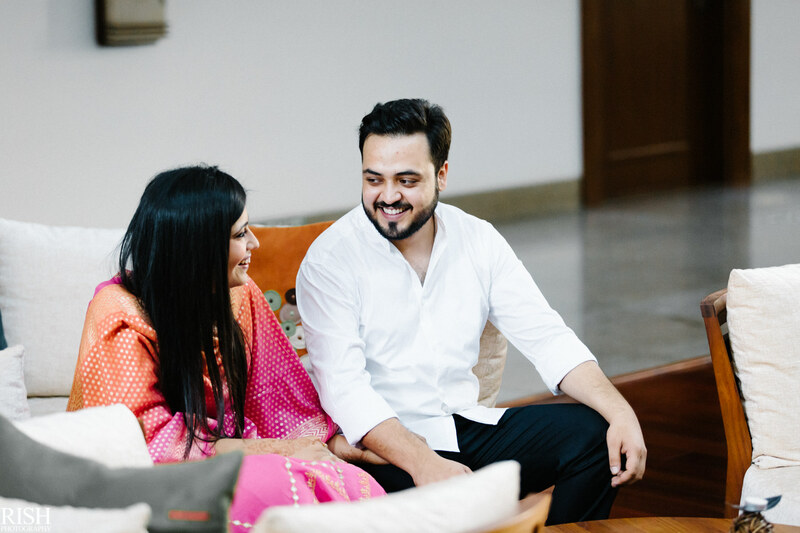 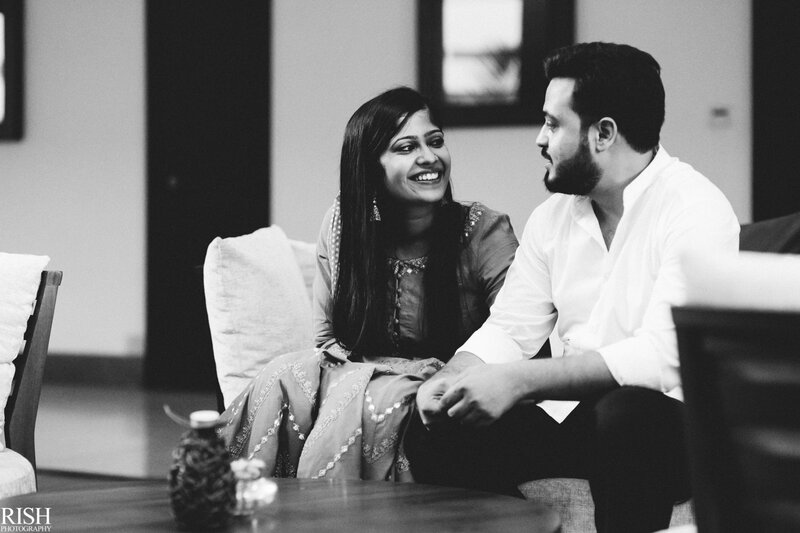 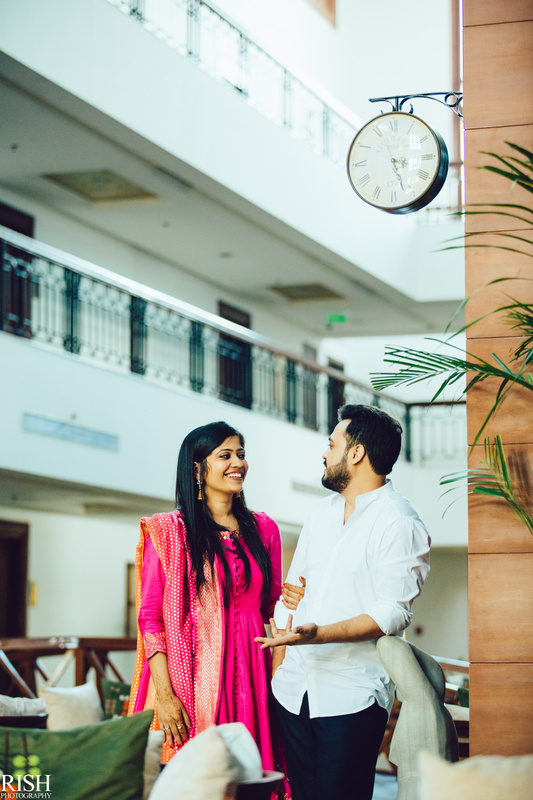 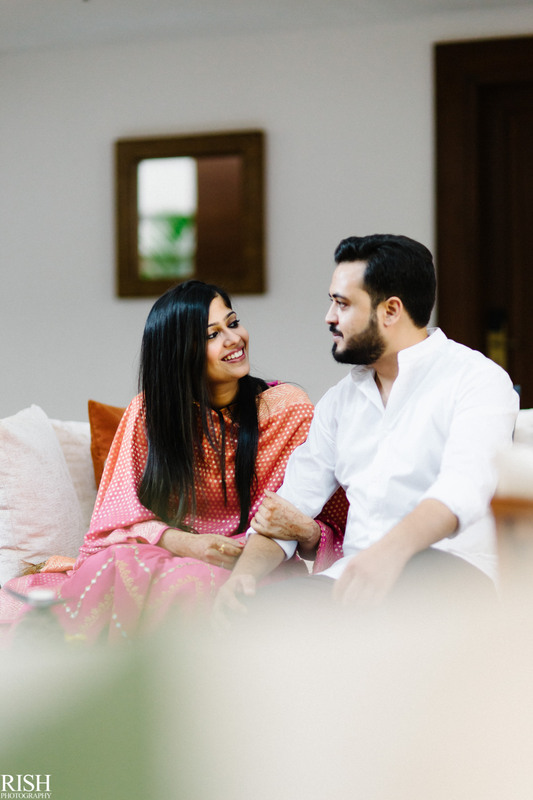 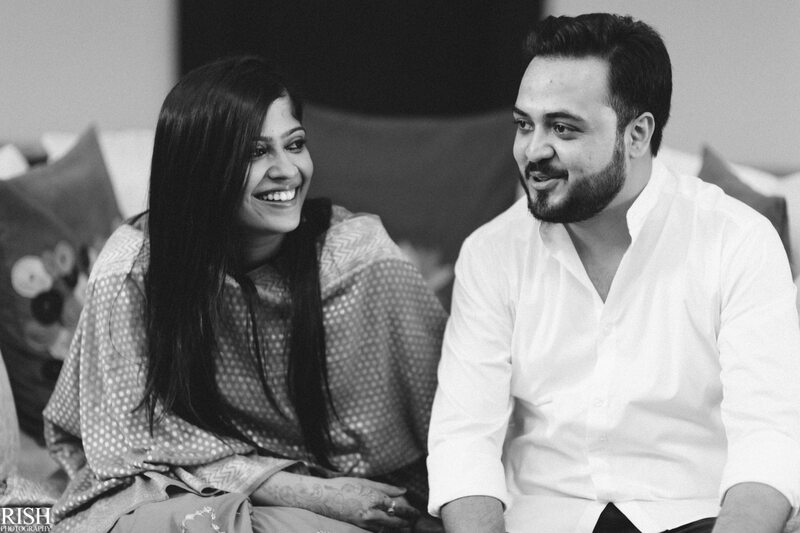 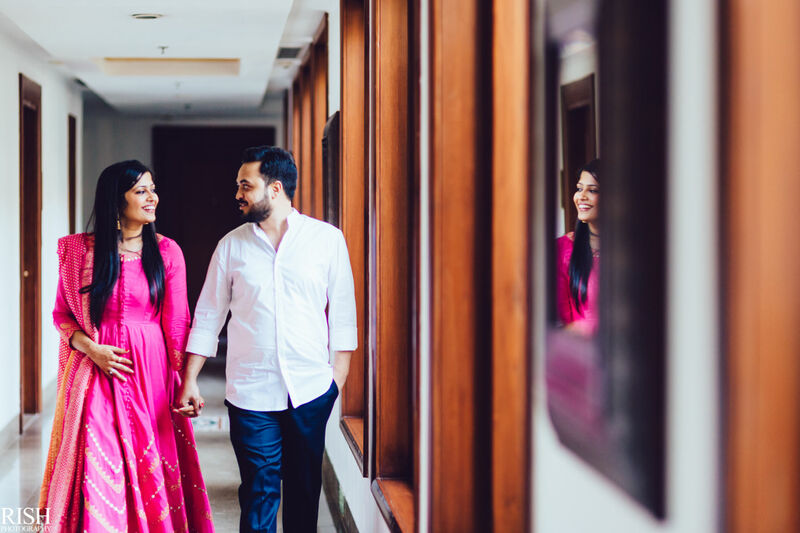 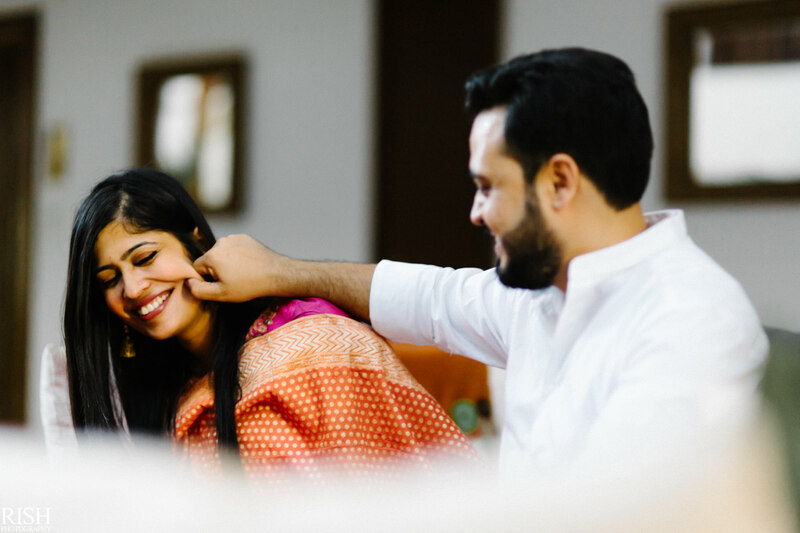 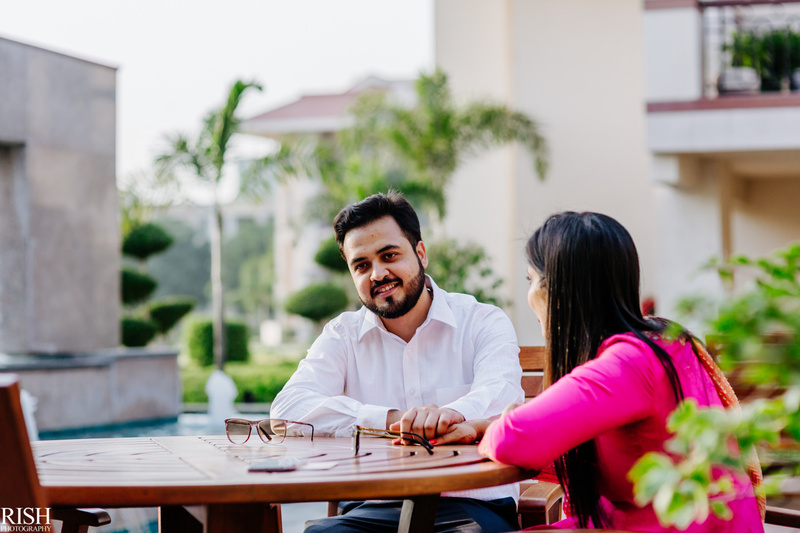 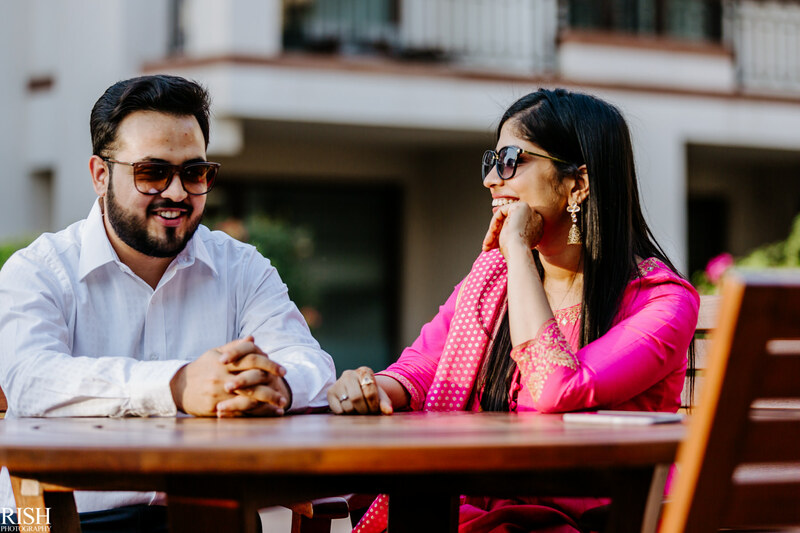 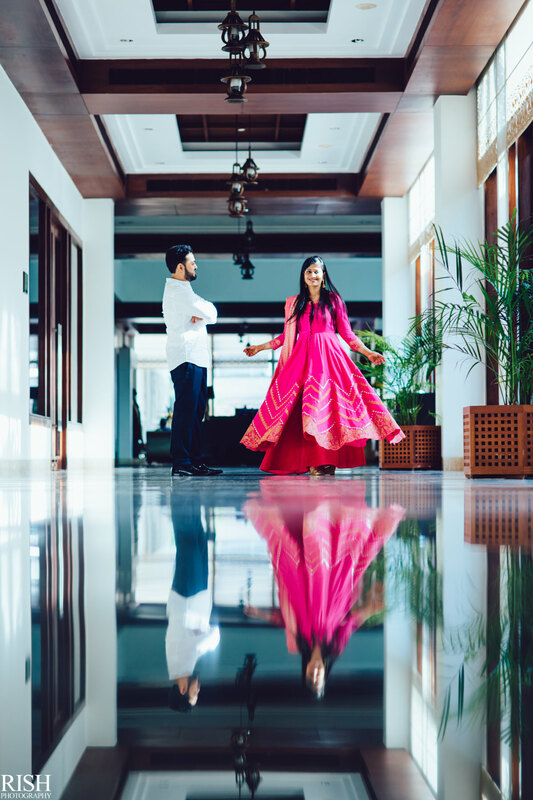 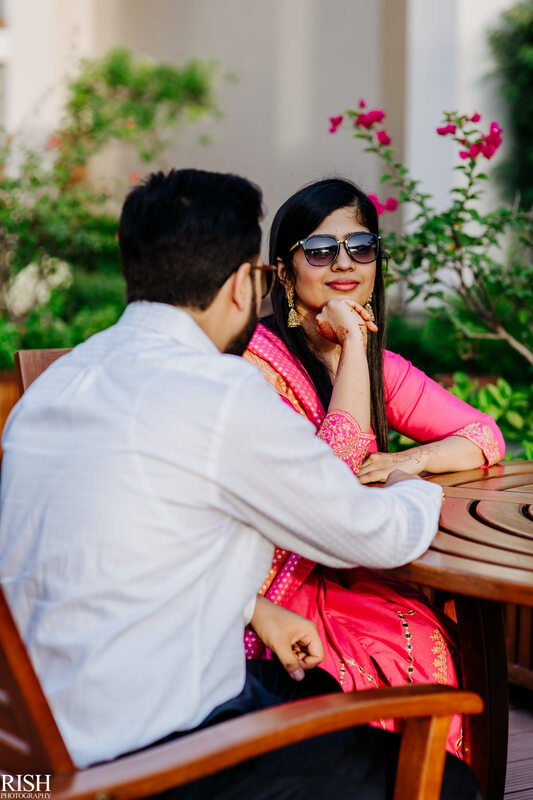 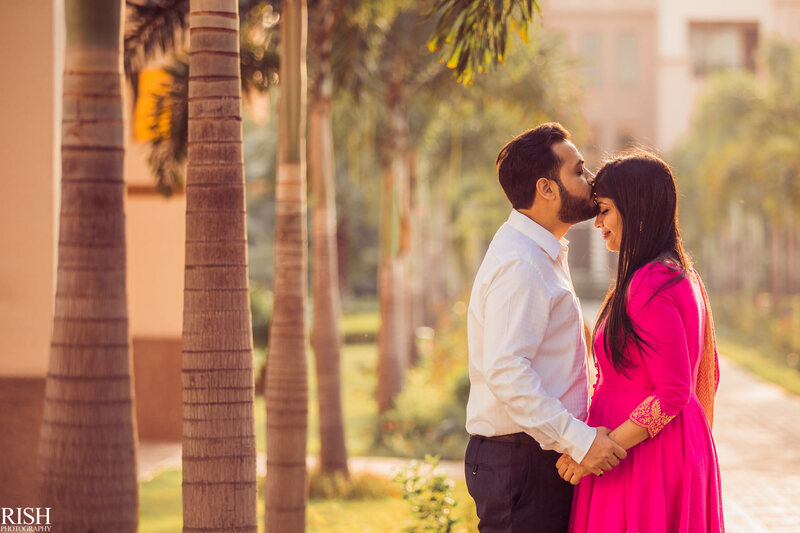 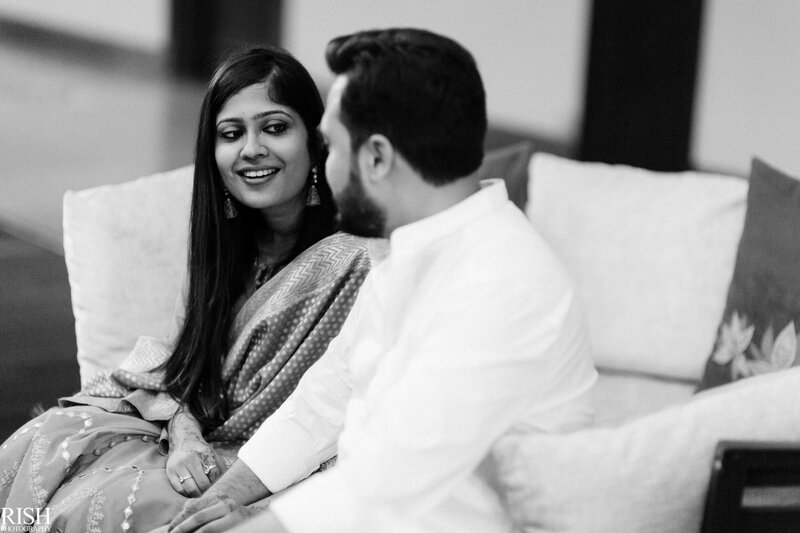 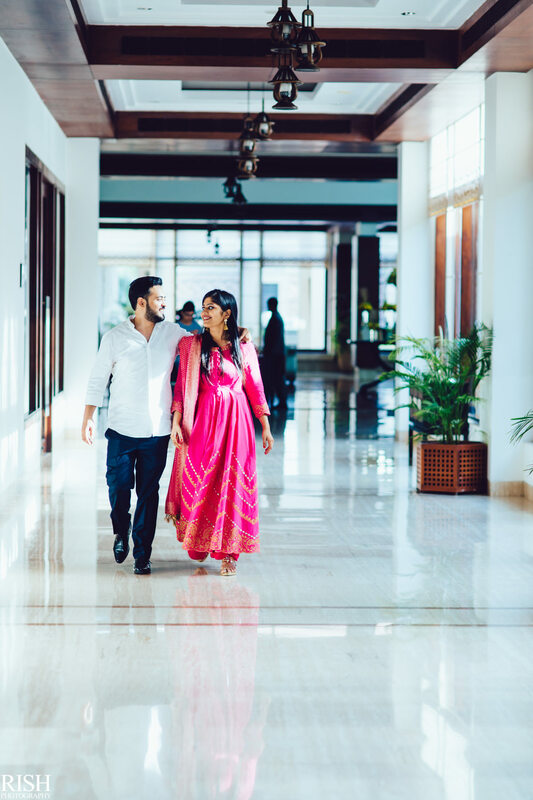 Chandni & Chinmay have been school buddies and their's always this special connection between people who have known each other for the longest time! 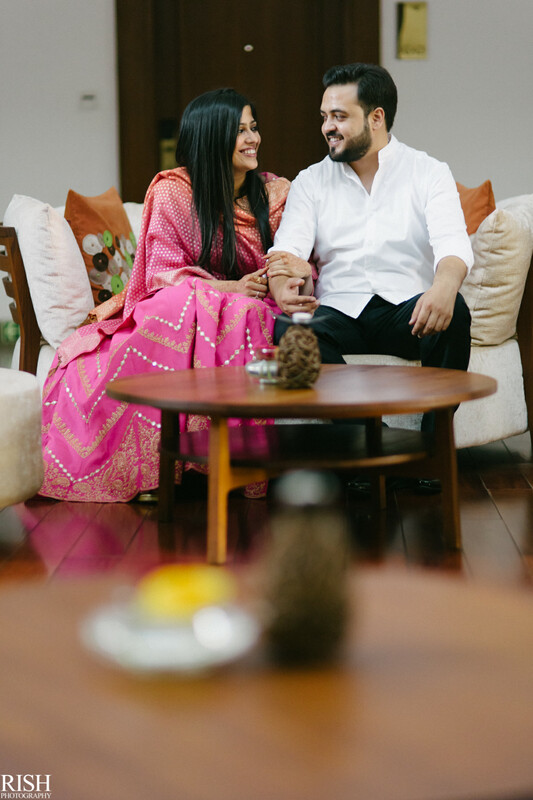 And that's the best thing I, as their wedding photographer can ask for. 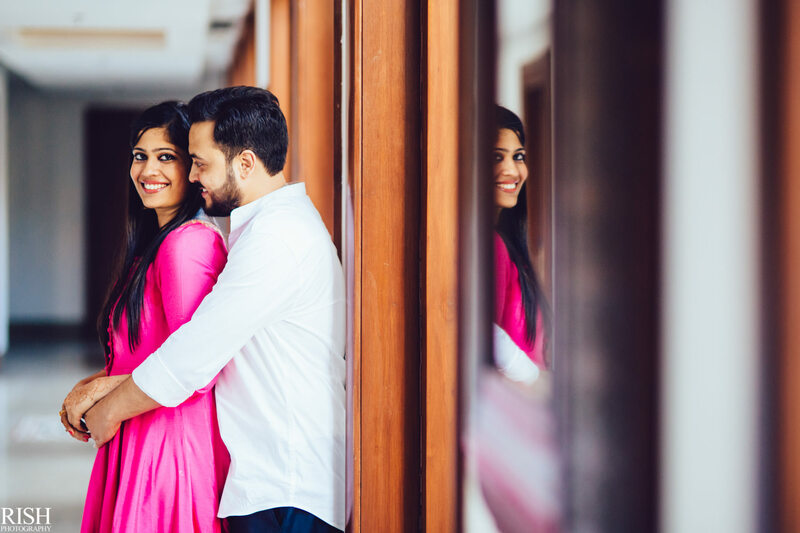 They decided to do this shoot at a comfortable place and I had to make sure their ease of being together was reflected in their photographs! 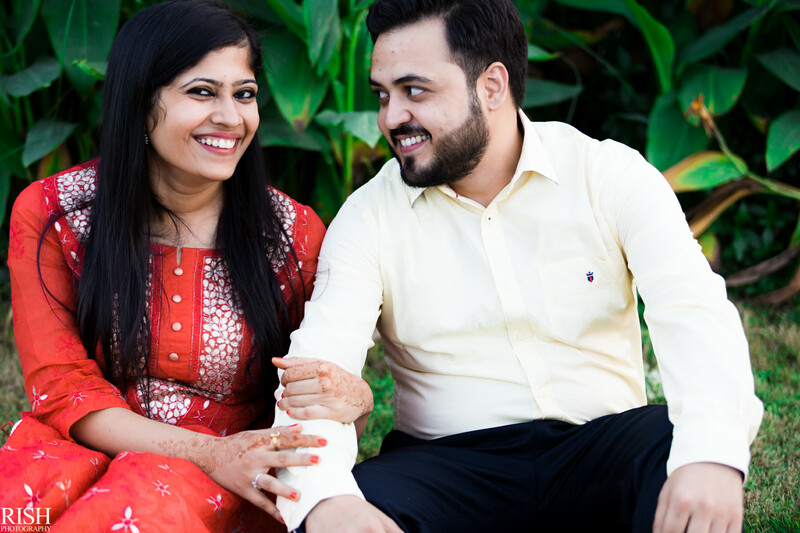 Because for Chinmay, he only found one girl to be the cutest! 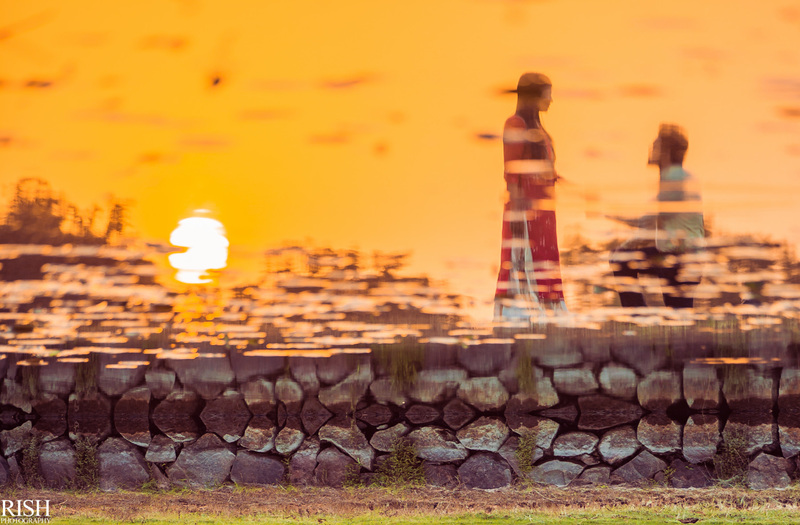 The kicker mirror making this photograph timeless! 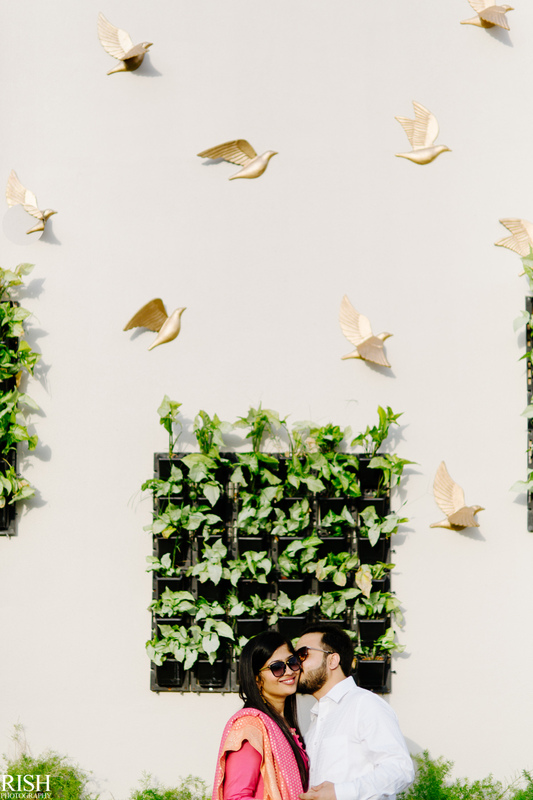 With the sun at the horizon, I found the perfect opportunity to frame them in that forever!